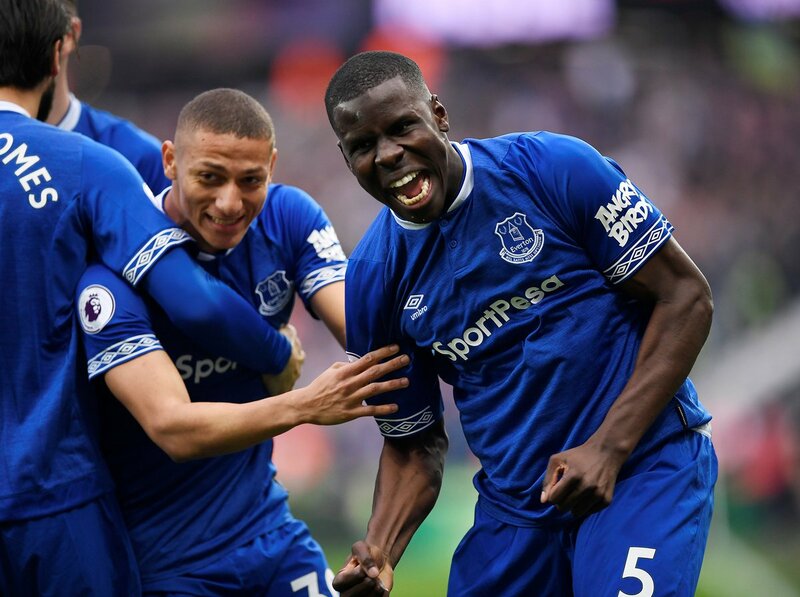 Everton have reportedly expressed an interest in making a permanent move for on-loan defender Kurt Zouma, The Times reports. The Toffees want him to remain at Goodison Park beyond the end of this season in a deal that could cost £30m. The 24-year-old has impressed with the Toffees since arriving on a year-long deal from Chelsea last summer. The Frenchman has made 26 Premier League appearances for the Merseyside outfit and was on the scoresheet in the recent meeting with West Ham United. Marco Silva’s side will supposedly have to hand over £30million to convince the west Londoners to sell, however, as the centre-back is under contract until 2023. Everton are also believed to be in the race to sign Bournemouth striker Callum Wilson.